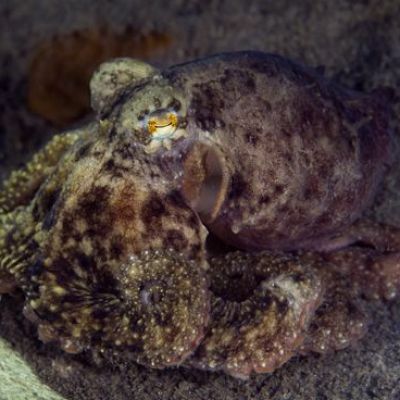 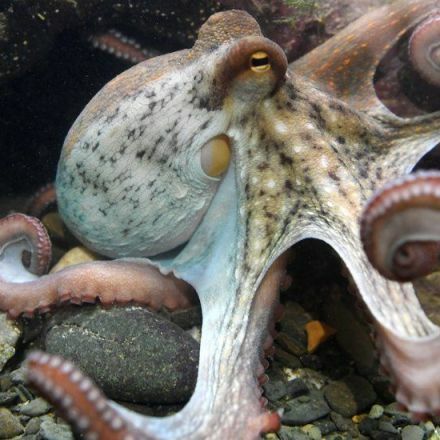 The giant Pacific octopus you saw at the aquarium last month? 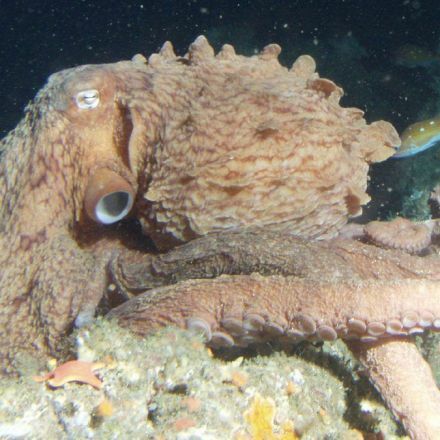 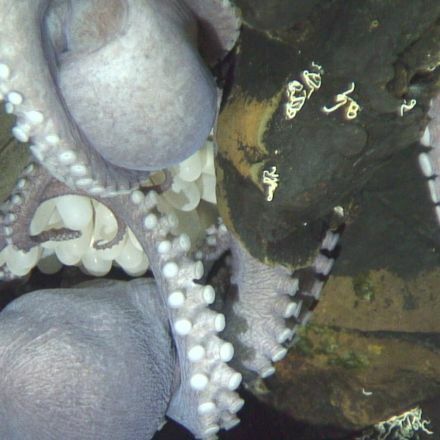 It might not have actually been a giant Pacific octopus. 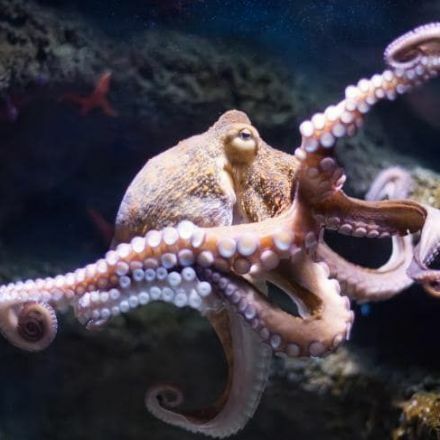 Are octopuses living evidence of intersstellar life?